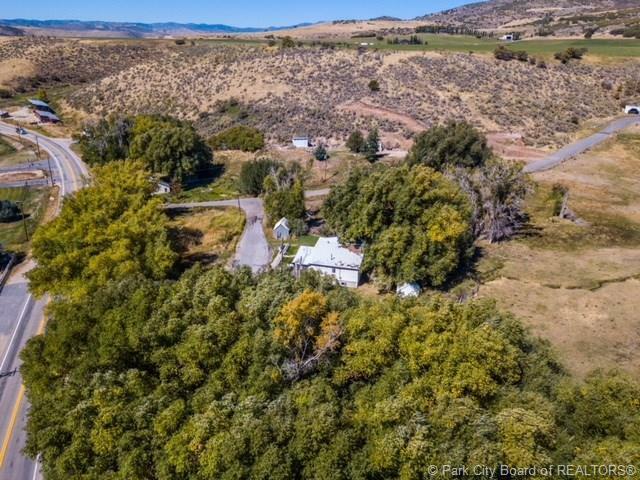 0.31 acre lot with utility connections already established. 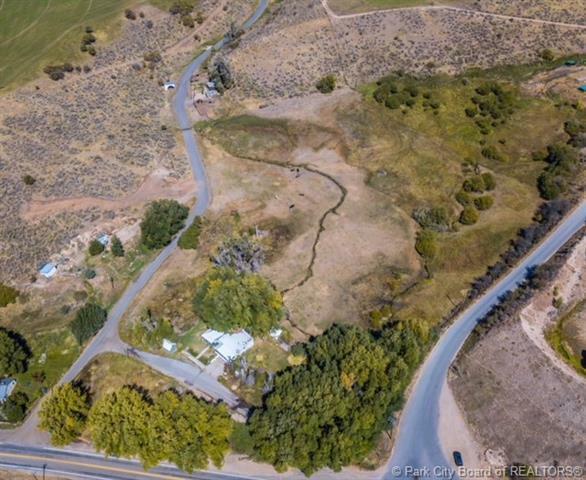 Water supplied by spring on the adjacent property (CD-111, 2564 W State Road 32) and 3.3 acres of separately owned water rights. 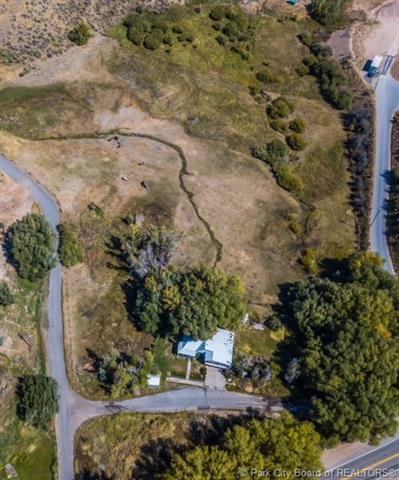 This lot, CD-138, the adjacent property, CD-111, and water rights to be sold together with a total list price of $650,000. 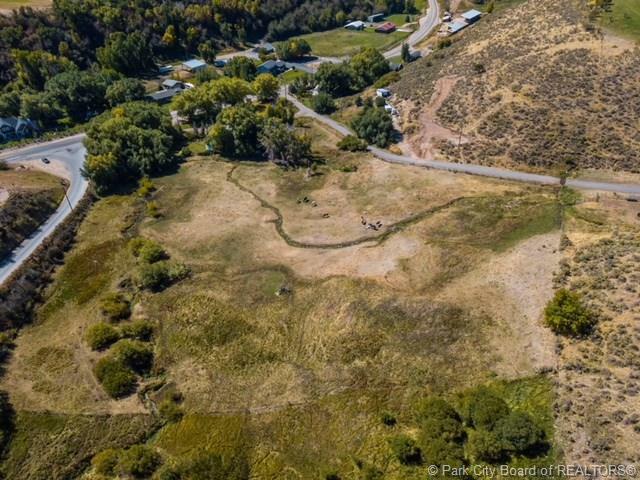 Build a home on this lot or just enjoy the beautiful stream and mature willow trees.